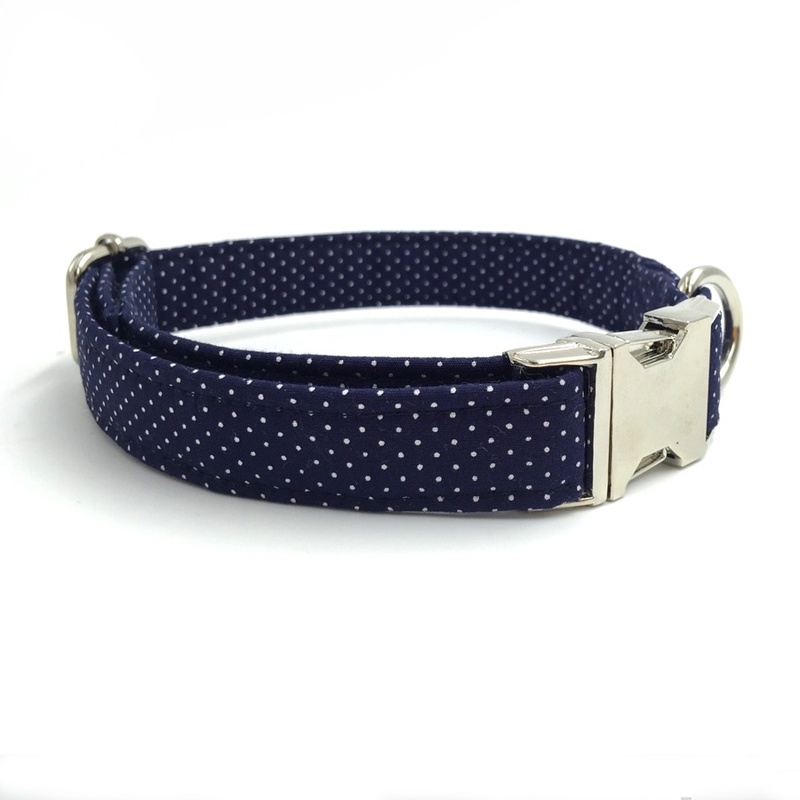 Add some wagtastic style to your pup’s look every day with the Navy Dot Dog Bow Tie Collar. 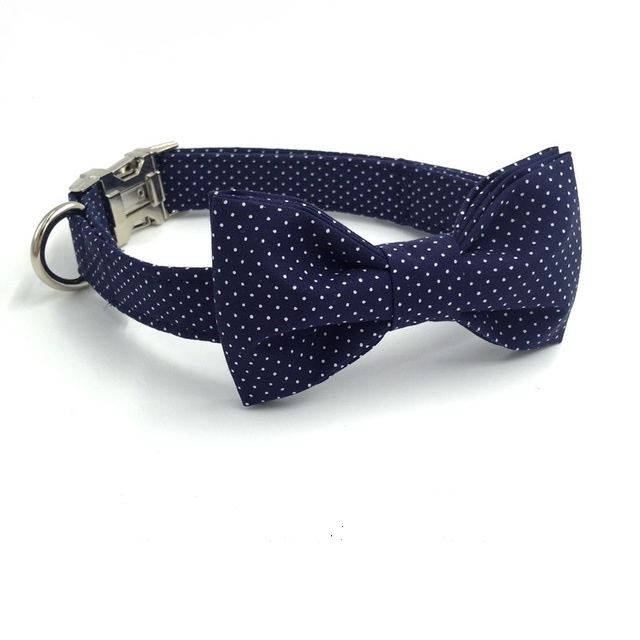 This cute bow tie brings a touch of delightful fashion to any day of the week―even barkday! Ultra-wearable and easy to put on, it’s the perfect fashion accessory for doggie get-togethers, pet portraits, or themed parties. Plus, it is available in different sizes so you can find the perfect fit for your pal. Creates a dapper look on demand. Easily adds instant elegance to any occasion. Cute bow tie brings a touch of delightful fashion to any day of the week―even barkday!